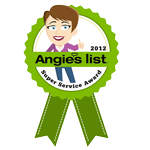 The 30,000 mile service is often the first major service and inspection for your vehicle. 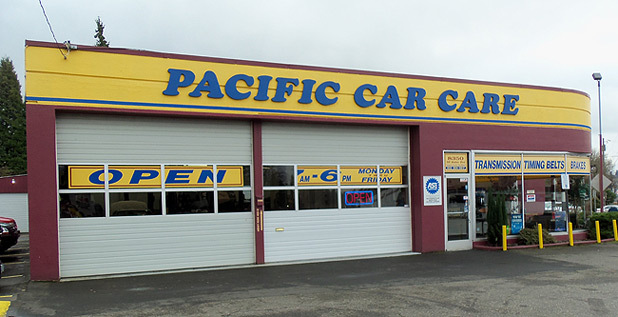 To learn what the factory recommended services are for your automobile, check your Owner's Manual or give Pacific Car Care a call! 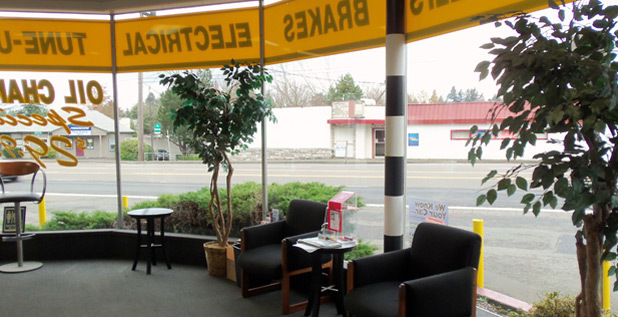 At Pacific Car Care in Portland, we know how professional, proper service can impact the performance and ultimately the life of your vehicle. We cover all bases to ensure that your vehicle will maintain optimal conditions, last longer and maintain its value. Our quality care and attention comes highly recommended and our customers have returned for periodic service after receiving exceptional 30,000 mile service. We are happy to service your vehicle, and will gladly explain the next steps to caring for your vehicle in preparation for the next big milestone service.